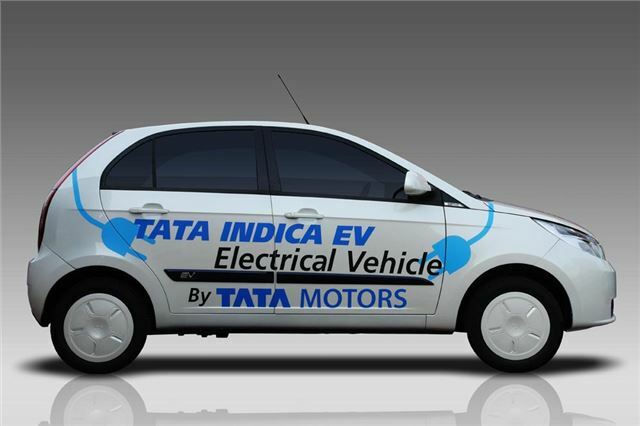 Electric version of Tata's Indica, that car that had been the basis of the CityRover. Electric motor in an ageing hatchback. Refreshed Indica range to relaunced in Europe in 2011. 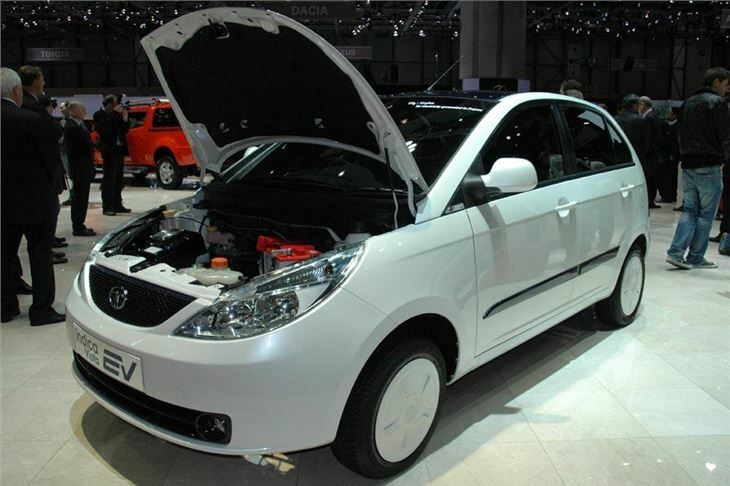 Headlined by battery-electric Indica Vista EV, which is a true four-seater, with a predicted range of up to 200km and acceleration of 0-60kmh in under10 seconds. It is currently undergoing extensive tests in Europe. The EV uses super polymer lithium ion batteries which have superior energy density to conventional batteries. 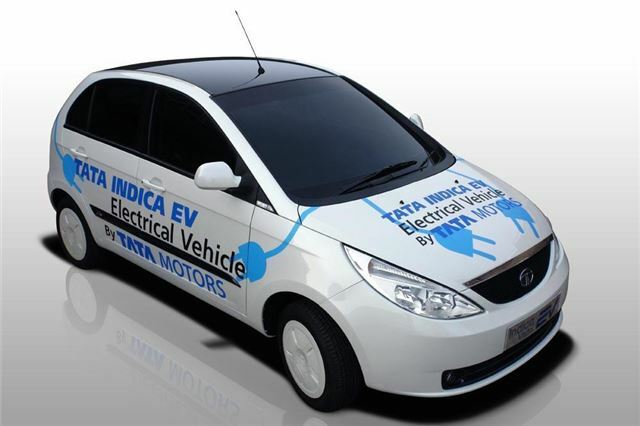 Tata electric vehicles will be produced in association with Miljo Grenland/Innovasjon of Norway. 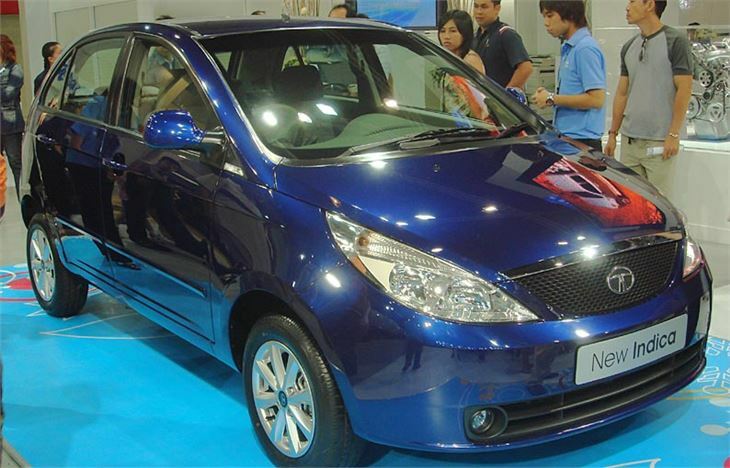 Tata Motors’ UK subsidiary, Tata Motors European Technical Centre plc, has a 70 percent stake in Miljo.